Threads is an interactive presentation that tells the story of Herman Miller’s history of design, openness to new ideas and people, and respect for individuals. 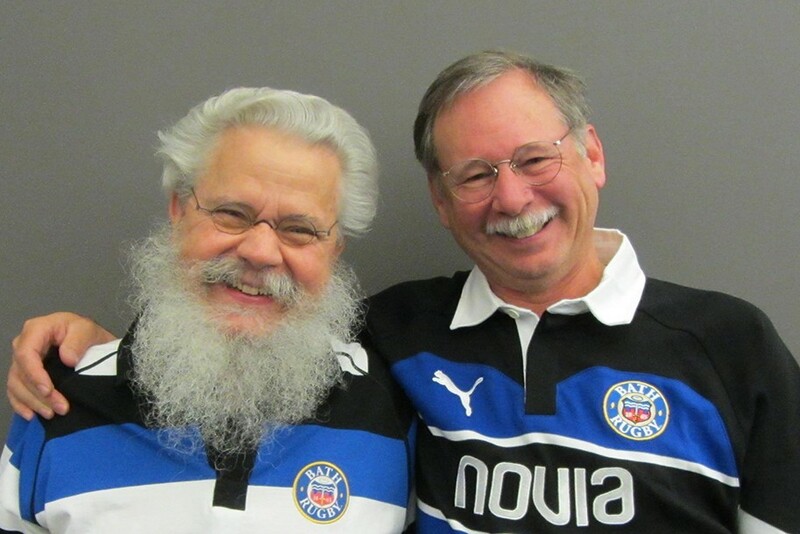 In Threads, Steve Frykholm and Clark Malcolm will tell the stories of the people, products and events behind 107–year–old Herman Miller. 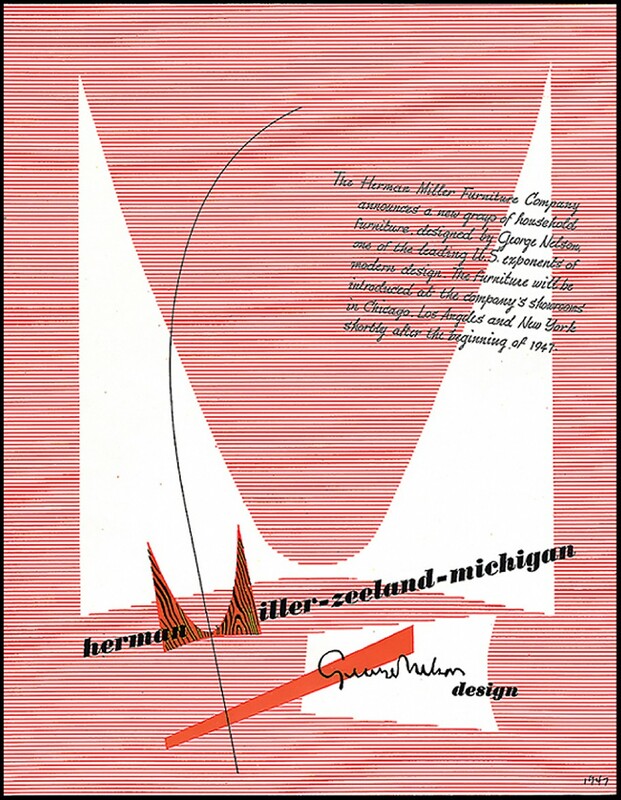 Woven together, the many threads of this history tell the story of Herman Miller and the origins of the values and culture that will sustain it for years to come. 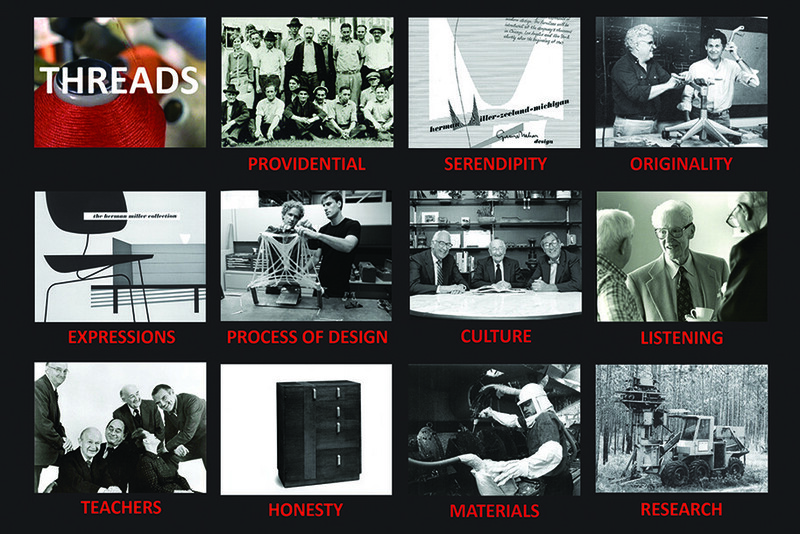 Threads is an interactive presentation; the audience chooses the topics to be discussed and will include images, video clips and audio segments from Herman Miller’s long history of design and innovation. This is a free event with a limited capacity of 75. Click here to RSVP. 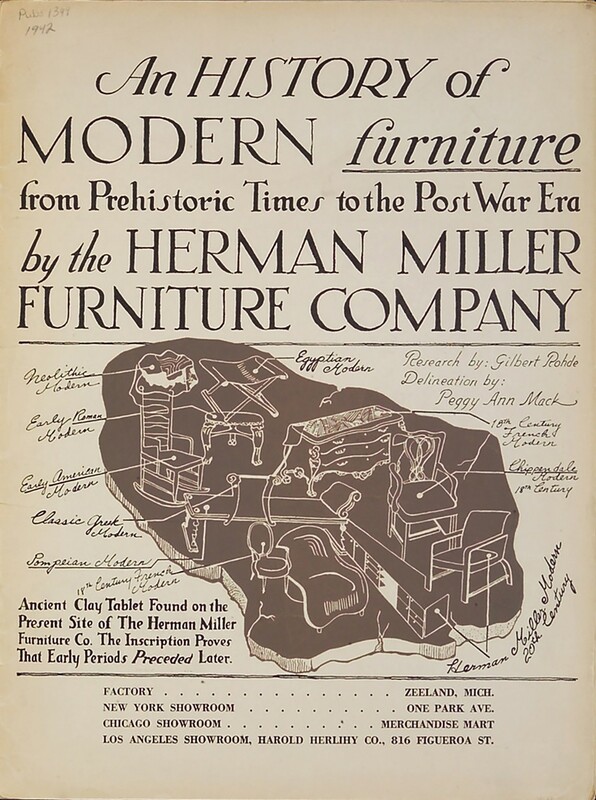 Steve was Herman Miller’s first internal graphic designer. 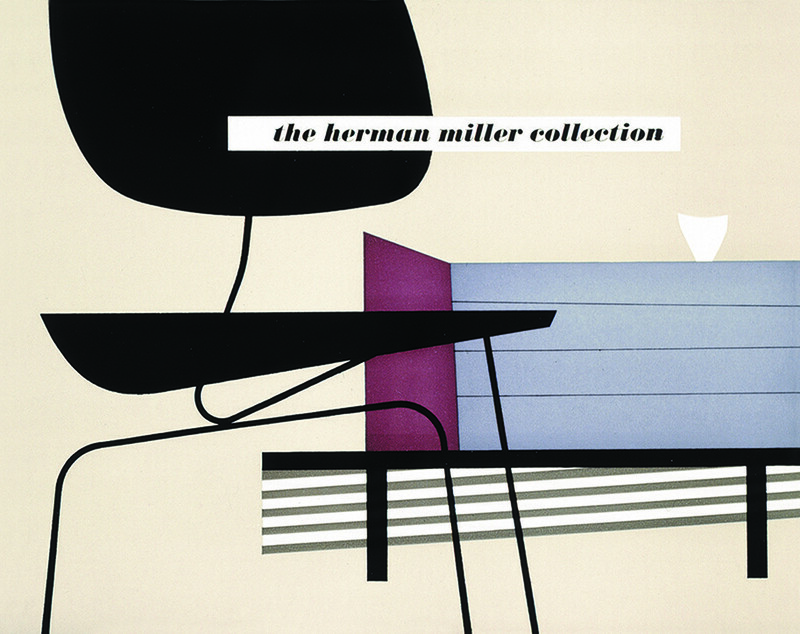 An employee for 42 years, he has been largely responsible for Herman Miller’s image and graphic identity, posters, annual reports and other collateral literature. In 2007, he received an AIGA Fellow, and in 2010 he received the AIGA Medal, the highest recognition from AIGA. He’s recognized as an annual report legend in Graphis and an American design icon in the 50th Anniversary Issue of Communication Arts. 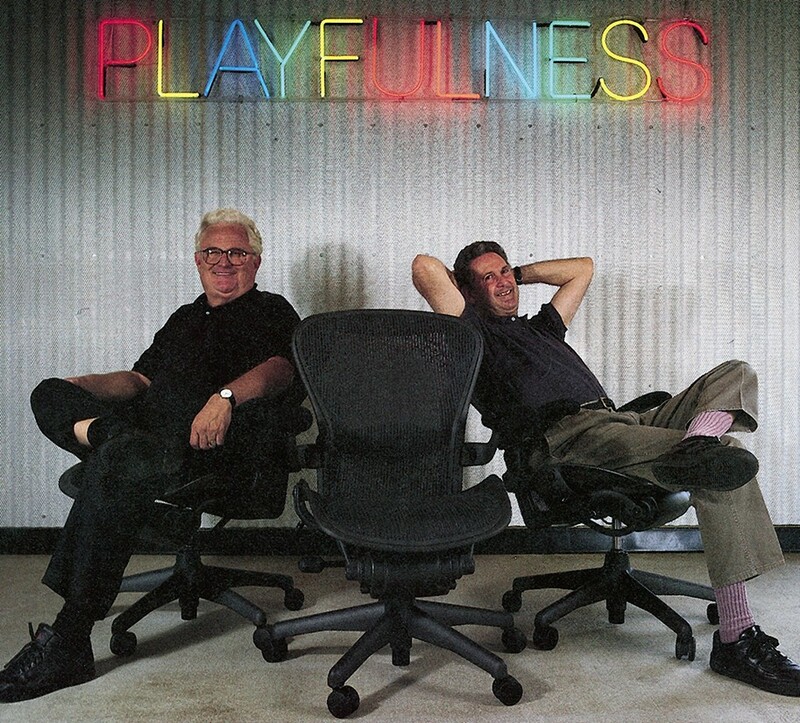 Clark has worked for Herman Miller since 1983 on almost every kind of communication project. He is author, co–author or editor of 16 books on leadership, management, design and architecture. The most memorable are five books with Max De Pree and one with Bill Stumpf. Clark has served on teams in marketing, R&D, HR, and corporate communications.